We care about every detail. 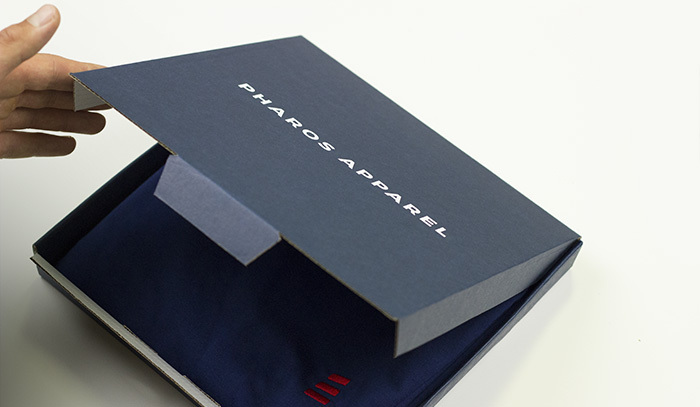 Pharos Apparel T-Shirts are made in Slovakia, Europe from high quality 100% cotton. 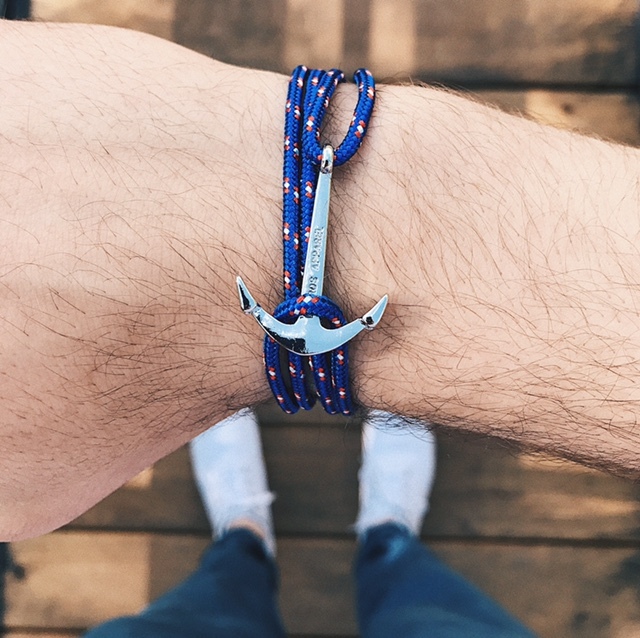 One of our new Anchor Bracelets are perfect accessory for every preppy outfit. It can be worn by ladies&gentlemen, it's just unisex. And adjustable rope size fits for every wrist. Every order is personally packed with love.